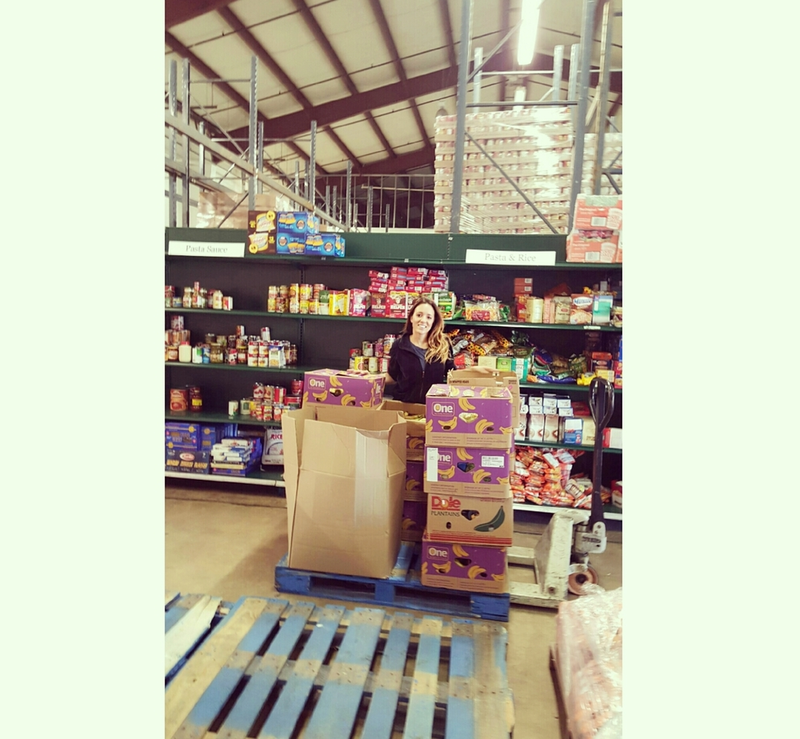 I volunteered at my local food bank this week. It felt wonderful to give back. 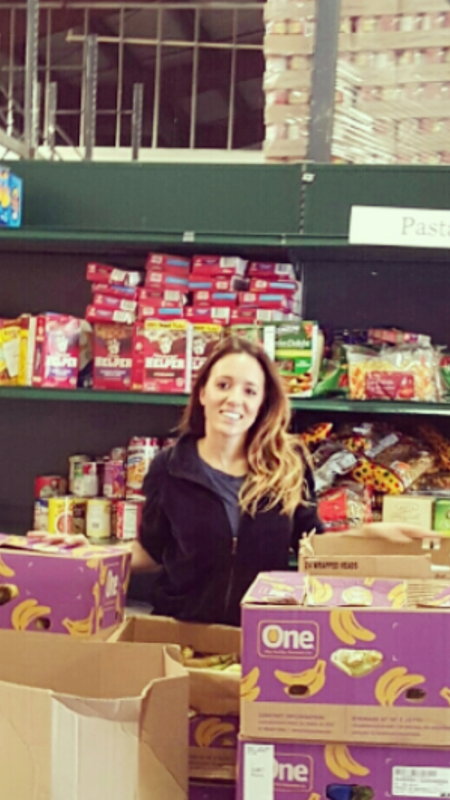 We packed food for people struggling with hunger and homelessness in our local neighborhoods. The team that I met were made up of some of the most incredibly kind hearted and inspirational people. Its an honor to be a part of their amazing team that help battle these great causes. Every little helps so feel free to get involved today in your local neighborhood!